STRAVA is a very addictive smartphone app and website that tracks cyclist’s rides via a GPS device such as Garmin, Suunto, Polar and many more. As you’re out riding on your bike, all data are captured and stored in your cycle computer or on your phone app and then transferred to the Strava website. We’ve tested the Phone App on different phones and found it very reliable, didn’t experience any app crashes which happens on other similar GPS phone apps. Strava’s App stays on even as you lock your phone’s keypad and also the route restores in case you’ve closed the app by mistake. 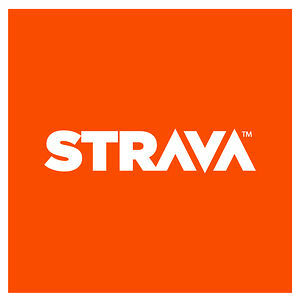 The advantage of using the App from your phone is that you can upload immediately your ride onto Strava’s website without having to connect your device to a computer. Another good option is that you can link Strava with Instagram and all the photos uploaded on Intagram in the time of your ride, will also appear on and below your ride’s description on Strava’s website. This gives cyclists the possibility of analysing their performances, visualise the route on a map and also share with friends on Strava, Facebook, Twitter and other Social Network platforms. The addictive part of this app is that as you ride through a certain part, called “segment” of your route, you get to compare your performance in time with every other rider on Strava that has cycled that segment before. Strava works out a sort of a virtual ranking, giving the top 10 time’s riders a reward badge or trophy that appears just below the map of their daily ride. 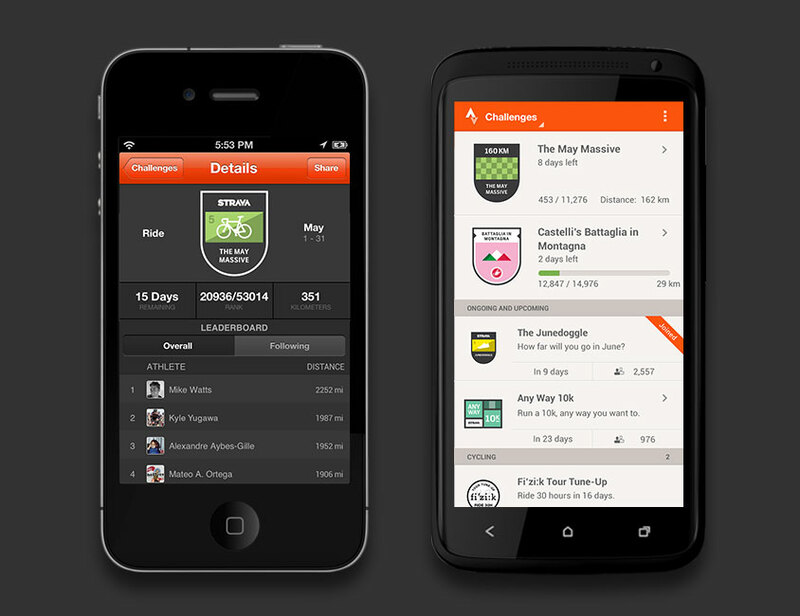 Other motivating “tools” on Strava are the Monthly Challenges to join, where the cyclist is pushed and commits himself to do more kilometres in the next month or in another pre-determined period of time, with the rewards or badges on the cyclist’s profile page, and below each rides for everyone to see. Friends, followers and all other riders on Strava can also comment other people’s rides and give them “KUDOS” which are the equivalent of facebook’s LIKE. We’ve used it for a while now, recommended to all our friends cyclists and runners (there’s a Strava running section too) and we’ve found it very motivating, encouraging people to do that little bit more to keep active, get fitter and live a healthier life, which is our main philosophy too.